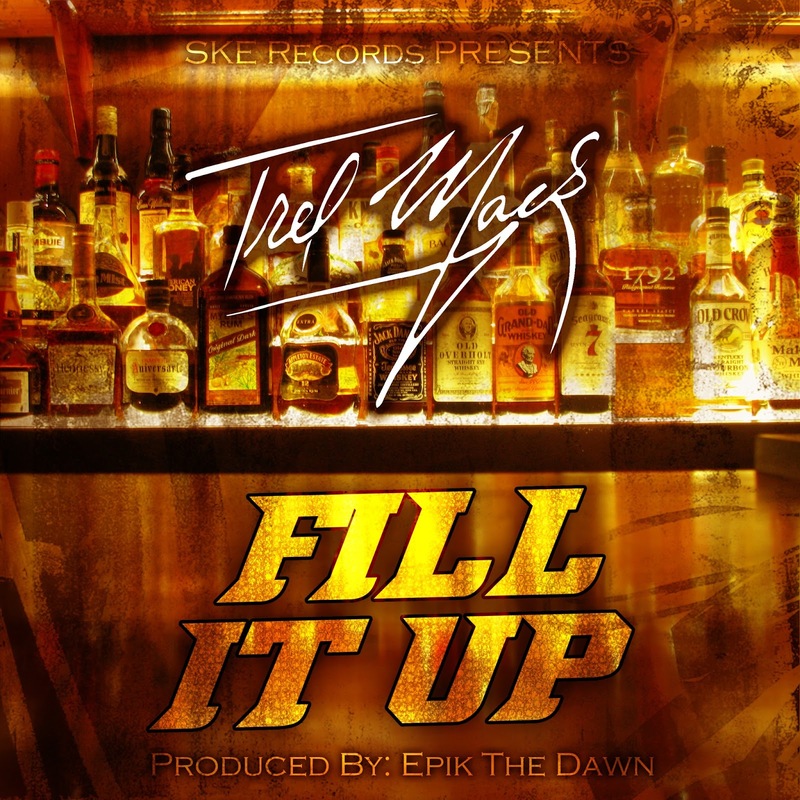 AUDIO: Trel Mack - "Fill It Up"
Trel Mack has been making his way into the music industry for a while now this time he comes with his new track "Fill It Up" which is an energetic track that everyone can relate too. 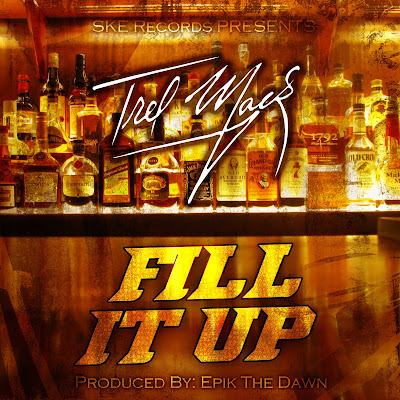 Trel Mack has alot of projects in the works right now there is alot in store for him and the whole SKE Records camp. This track was also produced by Epik The Dawn.